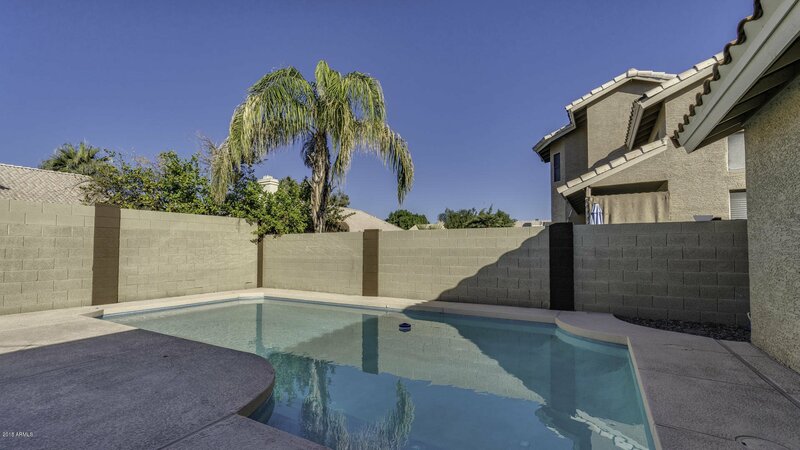 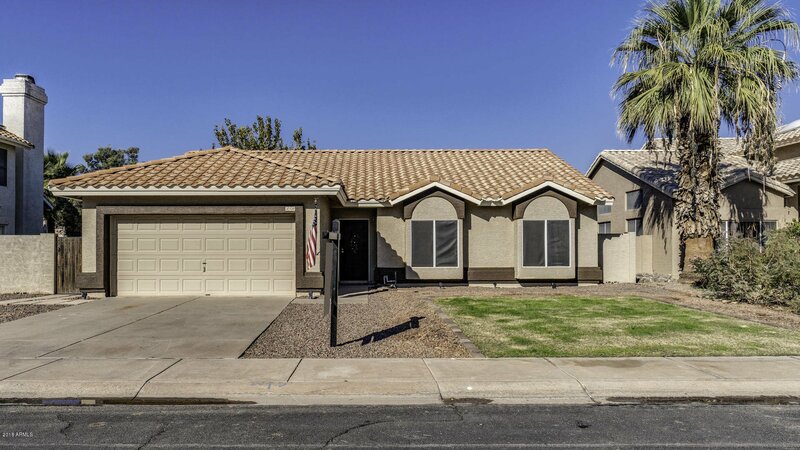 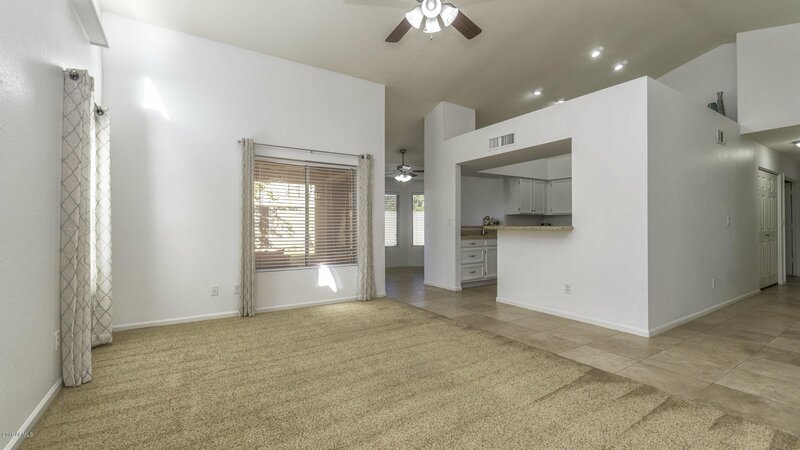 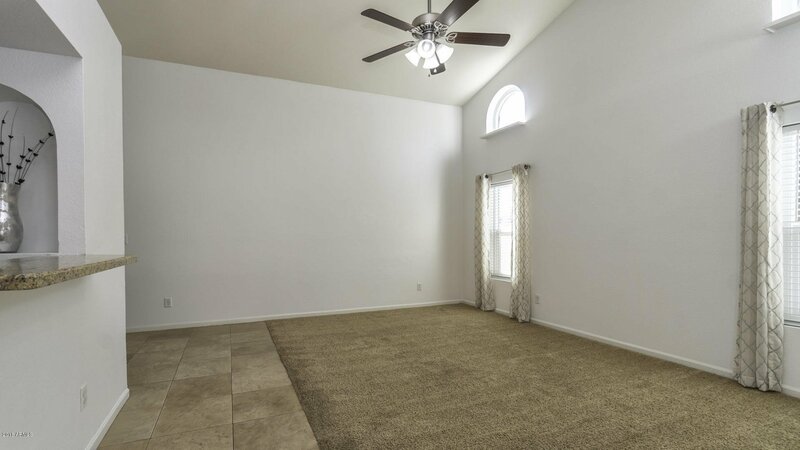 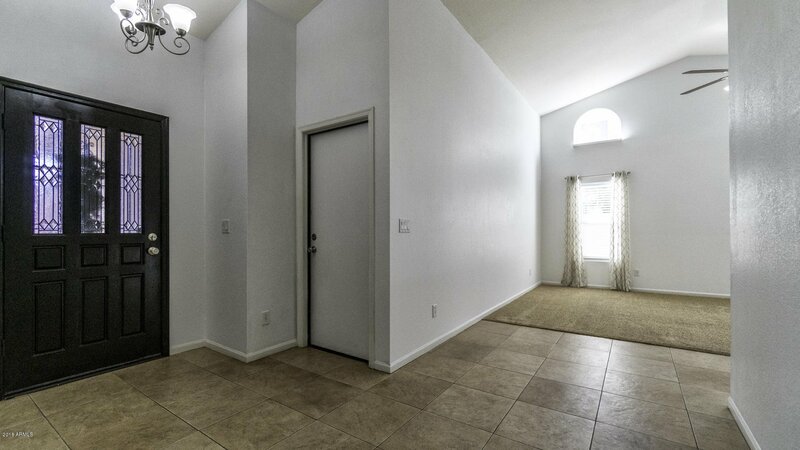 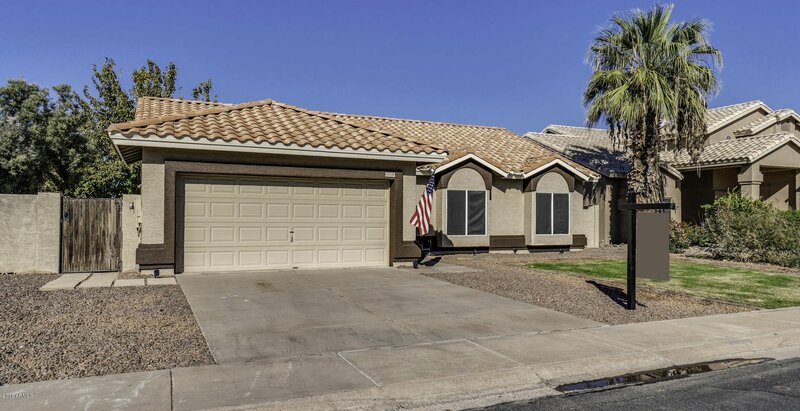 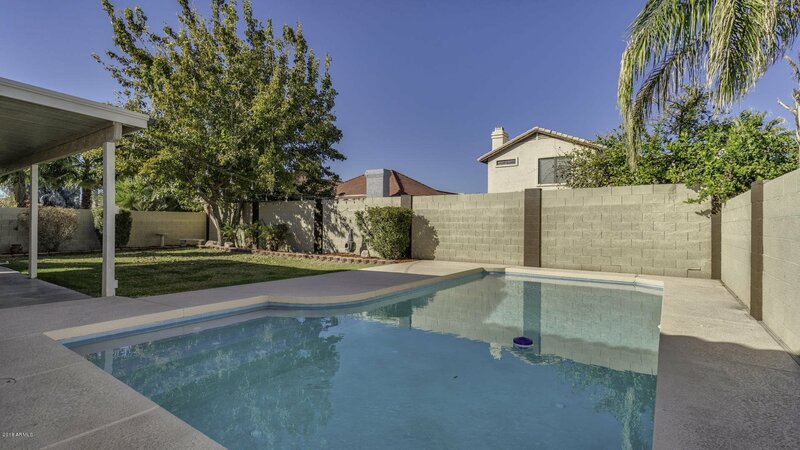 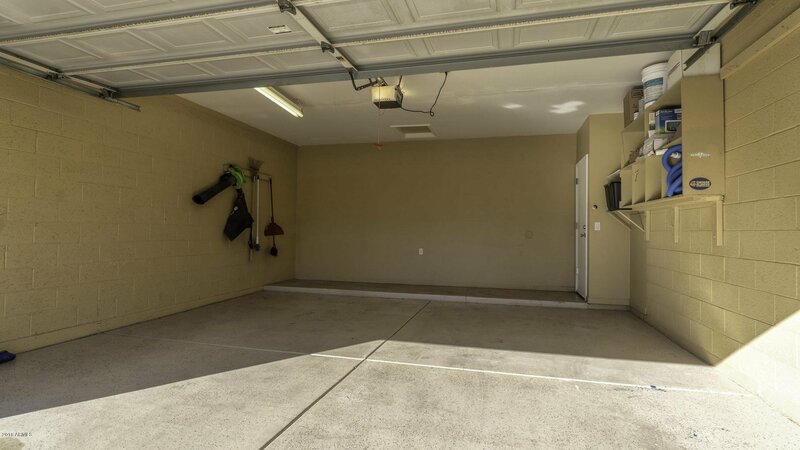 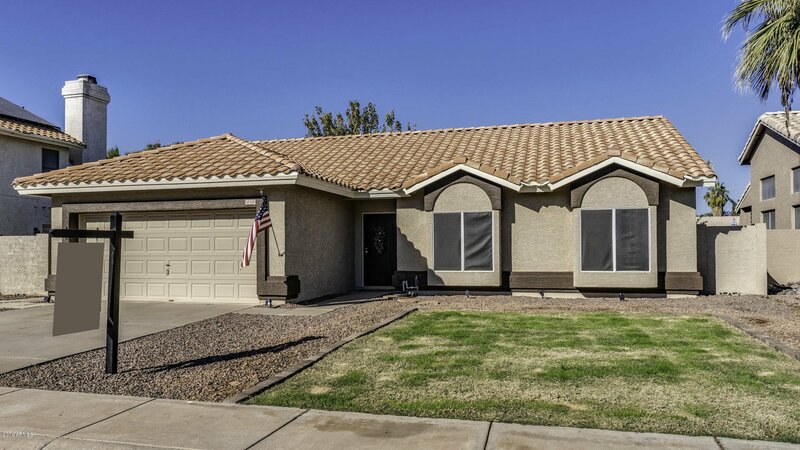 WELCOME TO 520 W COMSTOCK DR GILBERT ARIZONA, NO HOA, THIS HOME OFFERS YOU 3 BEDROOMS, 2 BATHROOMS, SOARING VAULTED CEILINGS, TILE IN THE MAIN LIVING AREAS, PRIVATE POOL. 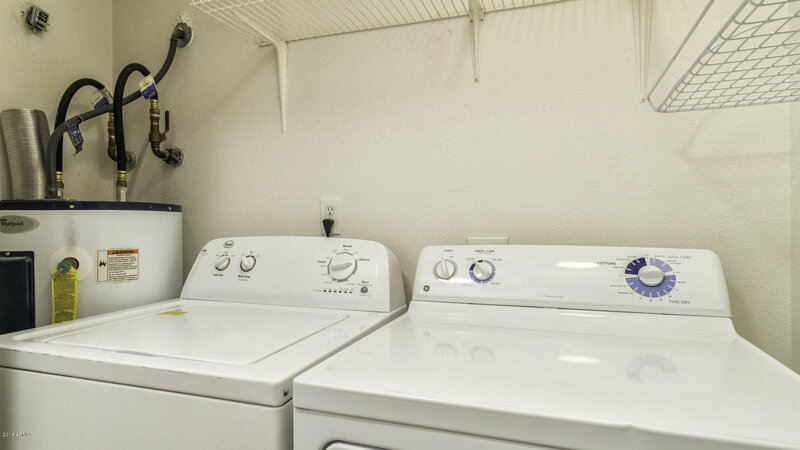 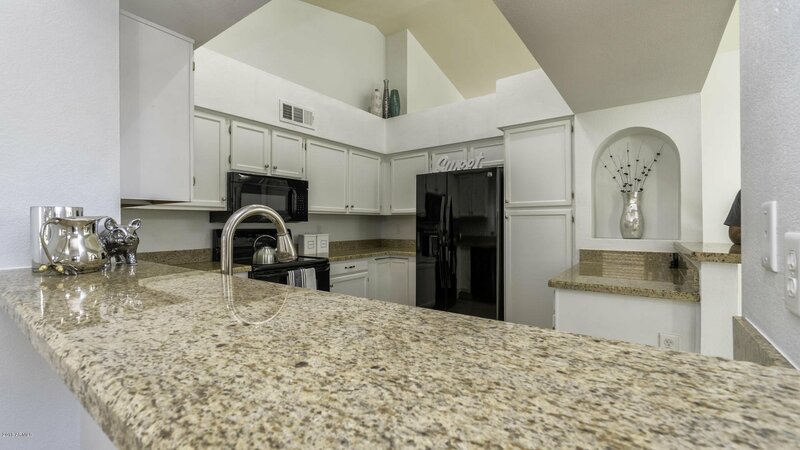 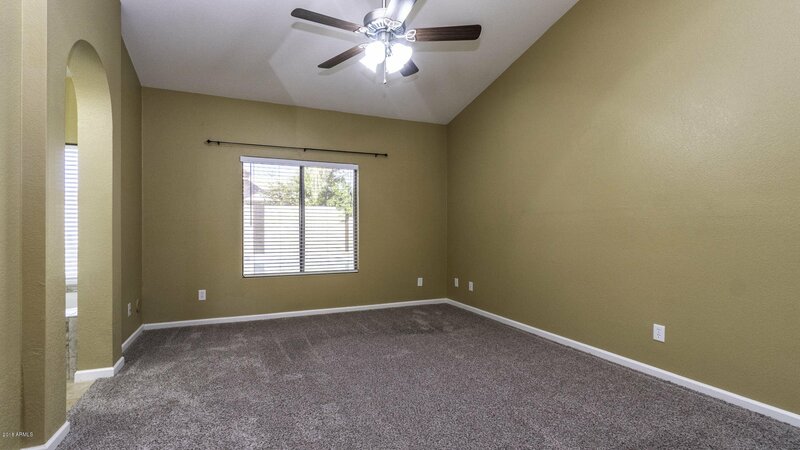 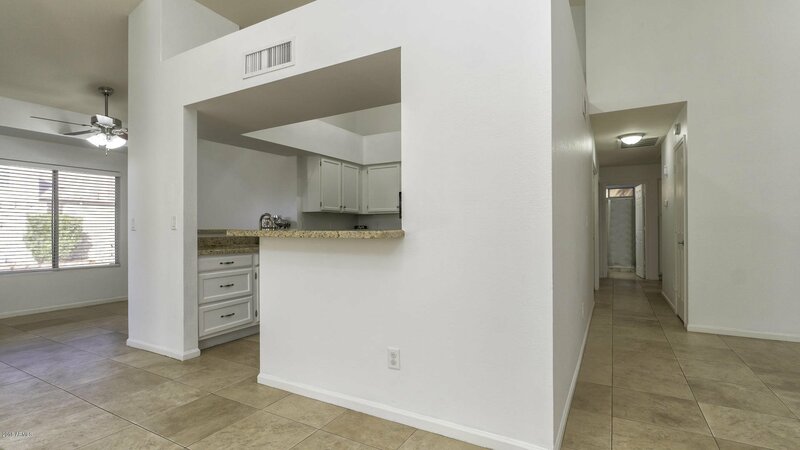 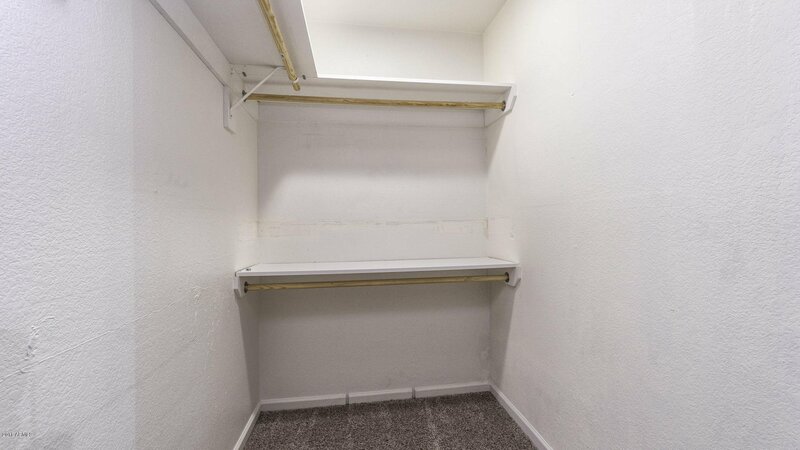 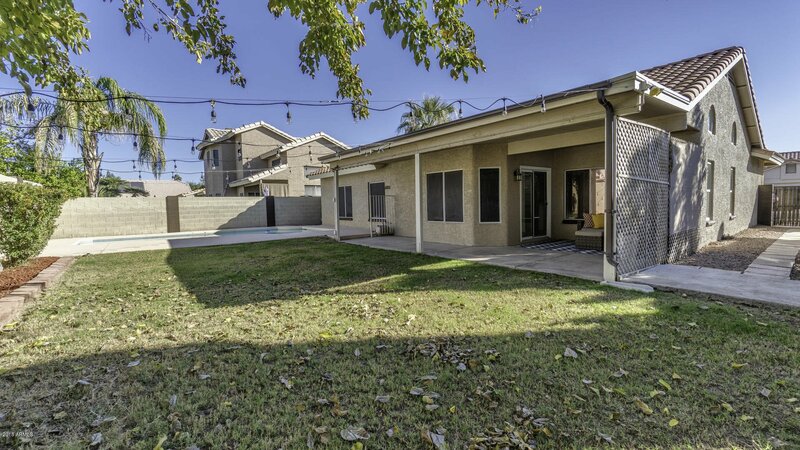 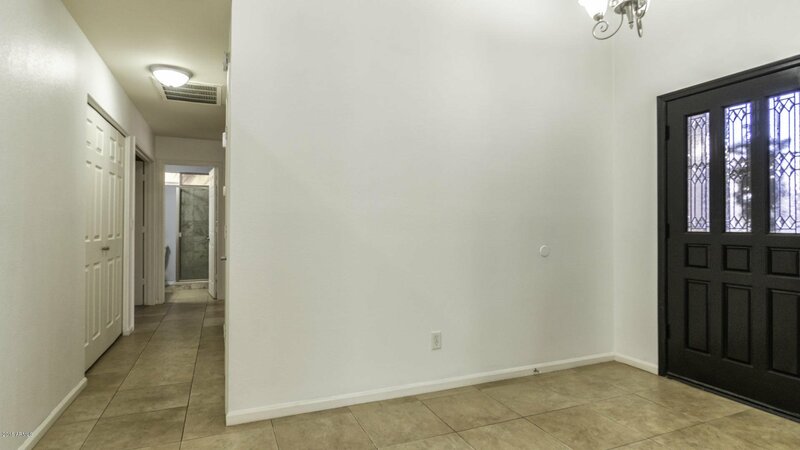 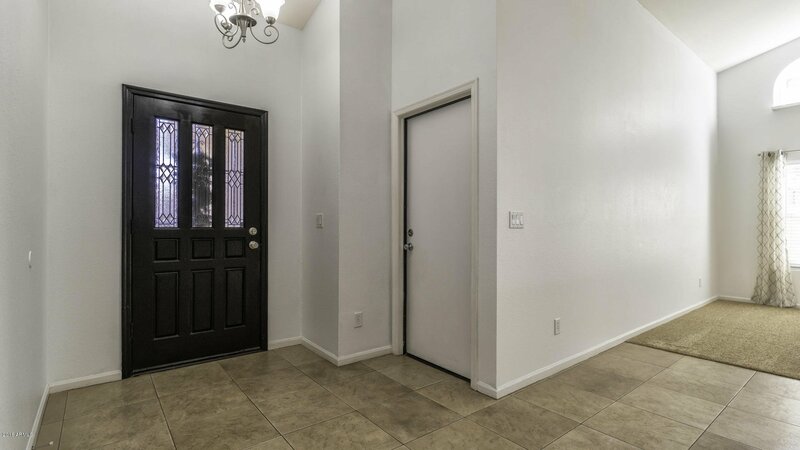 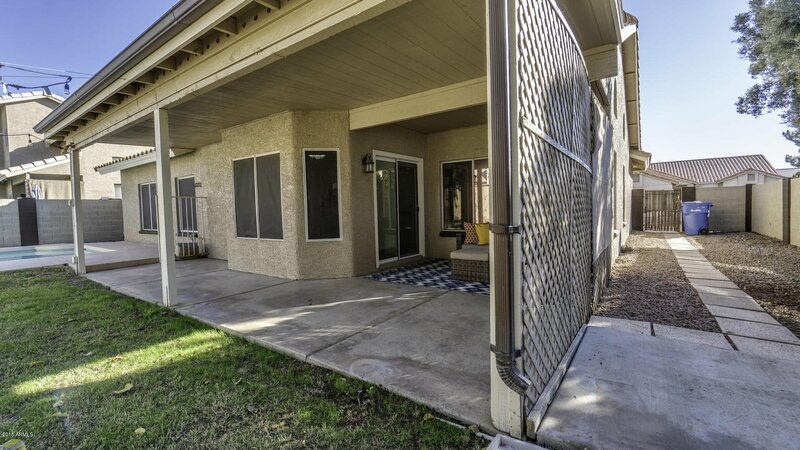 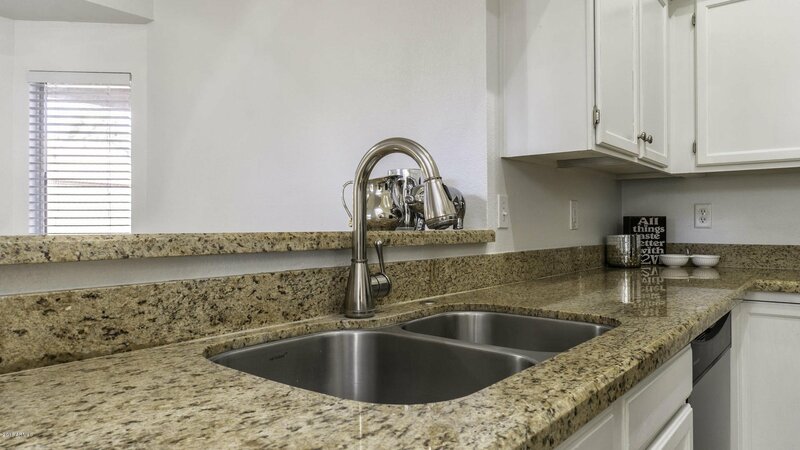 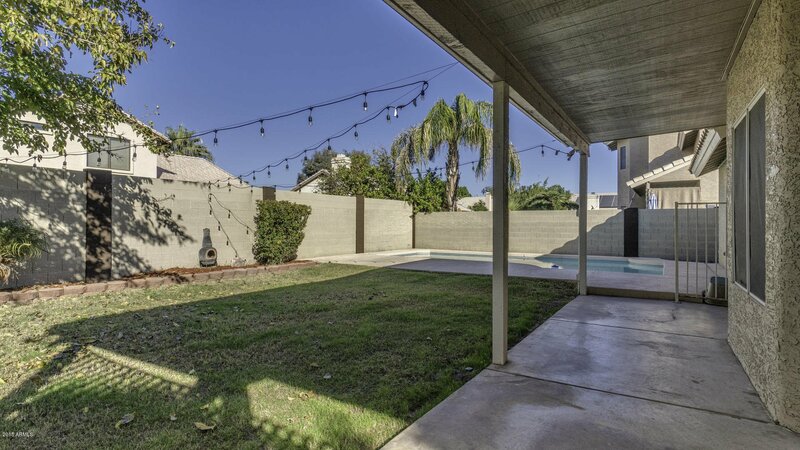 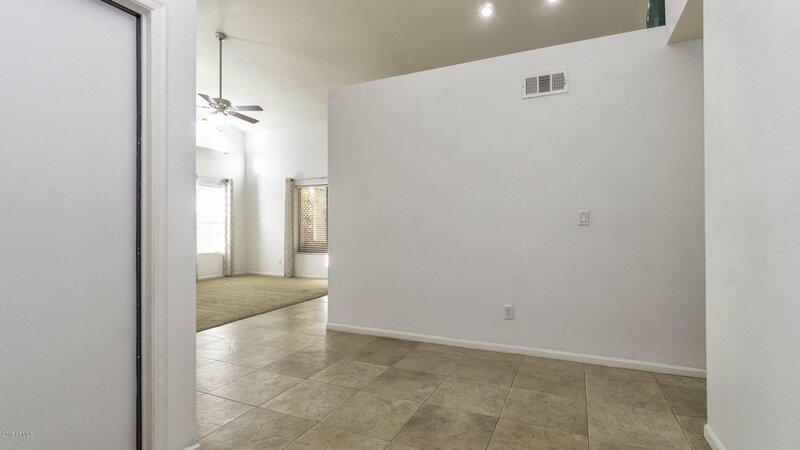 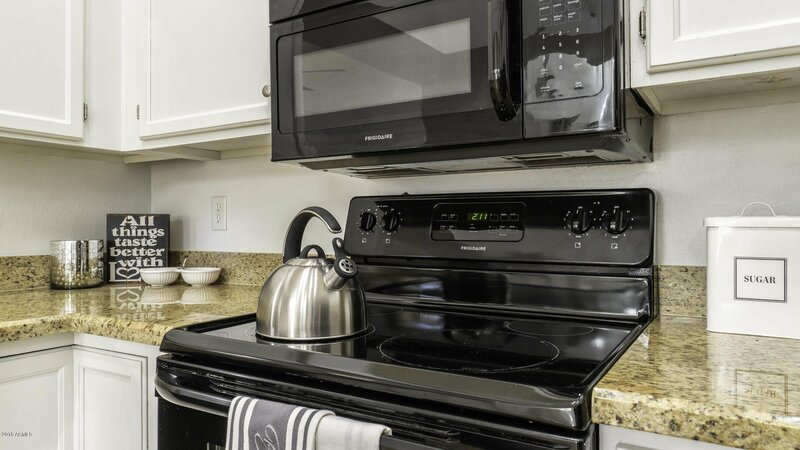 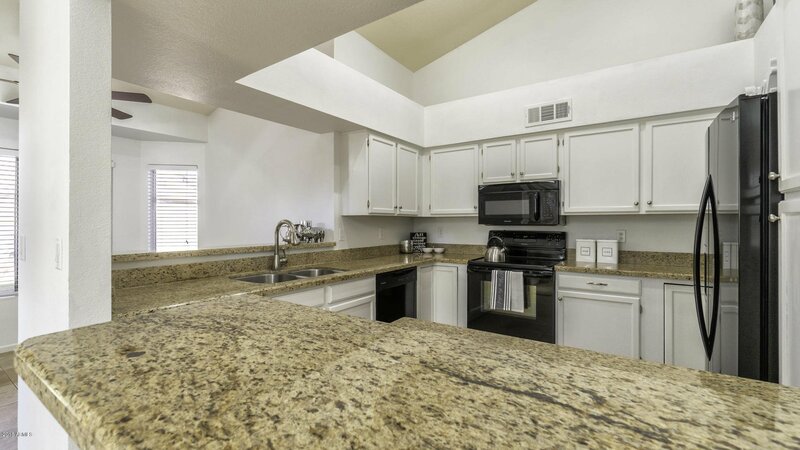 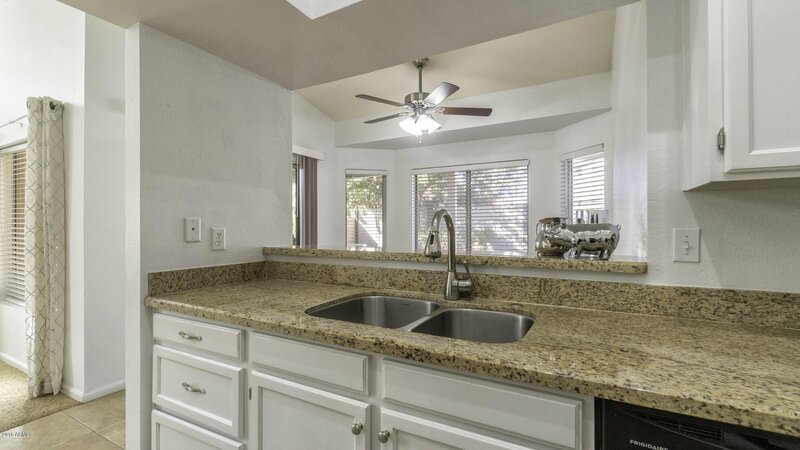 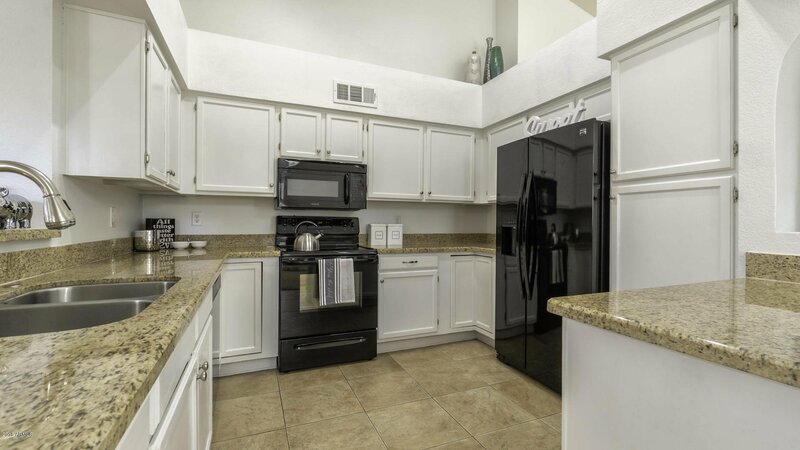 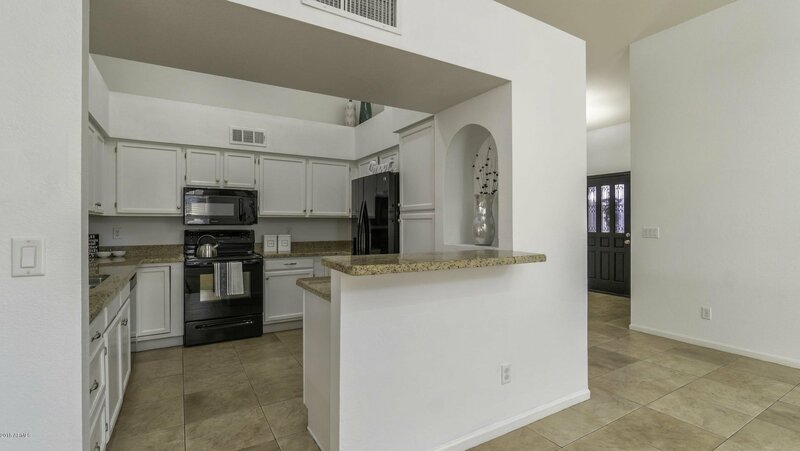 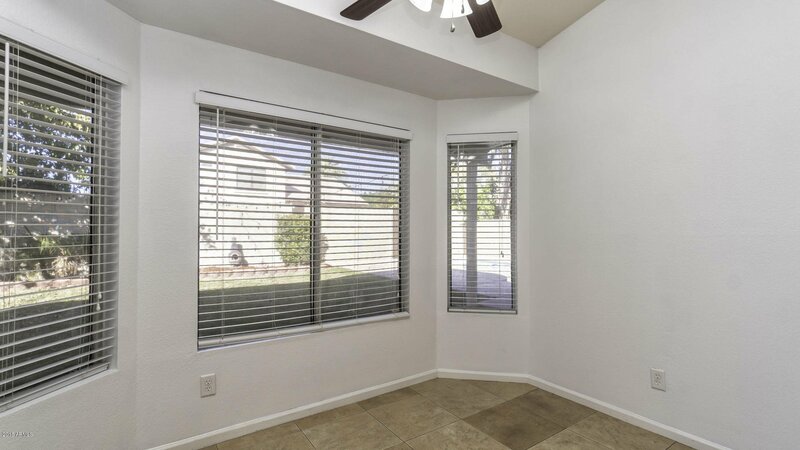 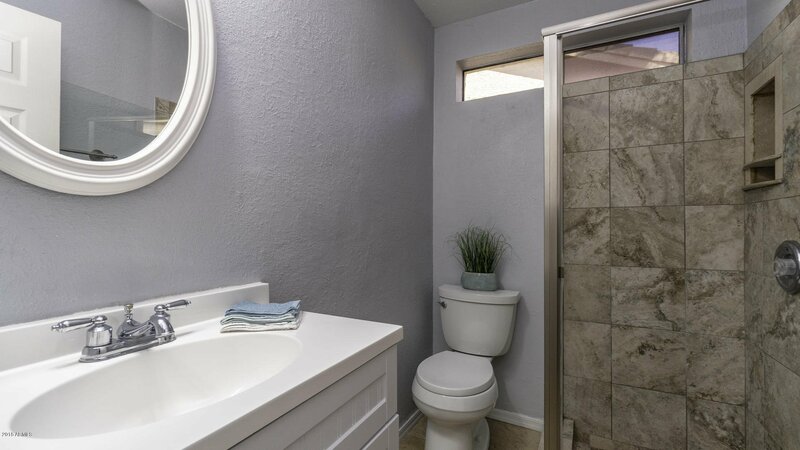 THIS GEM IS NESTLED IN THE QUAINT COMMUNITY LOCATED WALKING DISTANCE FROM THE HEART OF THE TRENDY DOWNTOWN GILBERT SCENE, FAMILY FRIENDLY, EAST VALLEY ENTERTAINMENT DISTRICT, ENJOY AN OPENED KITCHEN WITH GRANITE COUNTER TOPS AND WHITE CABINETS. 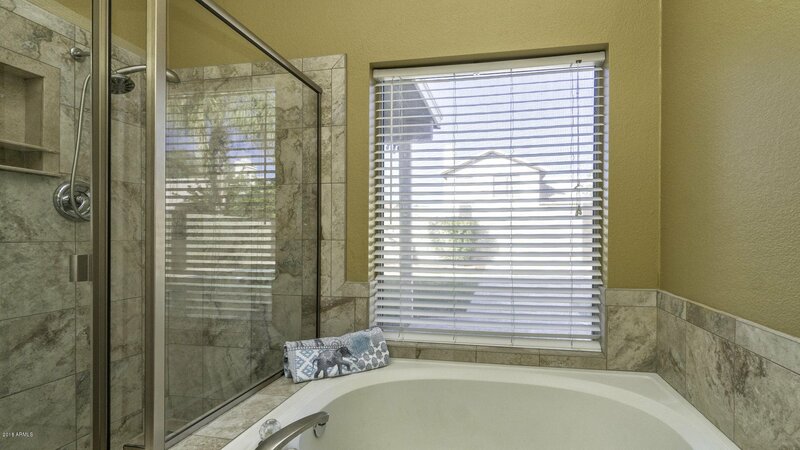 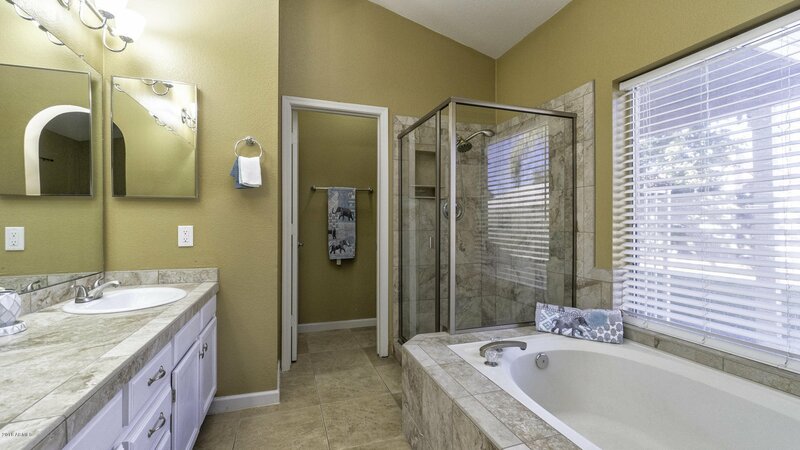 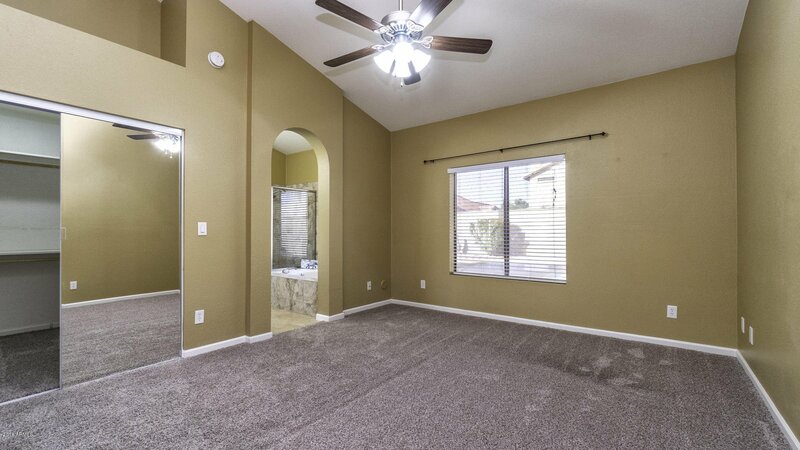 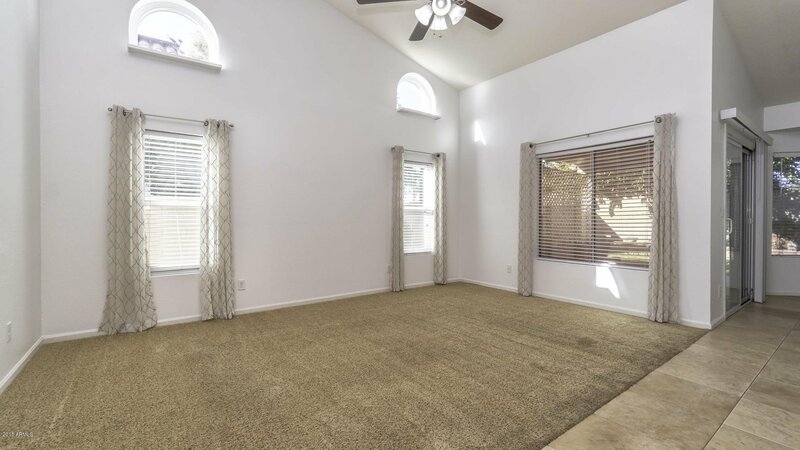 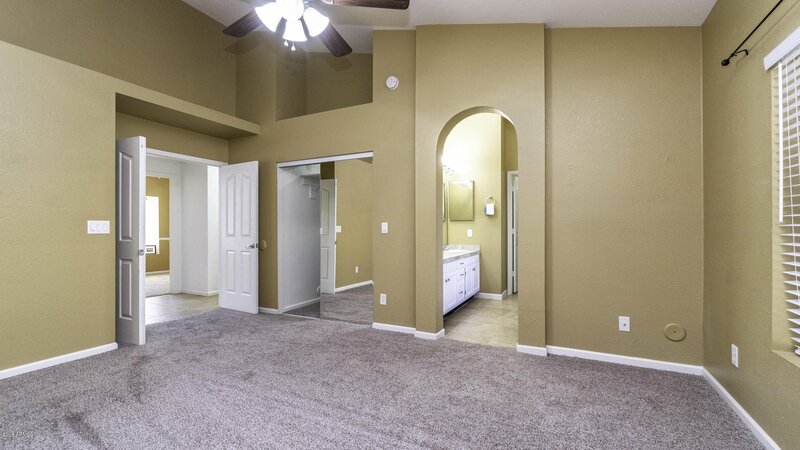 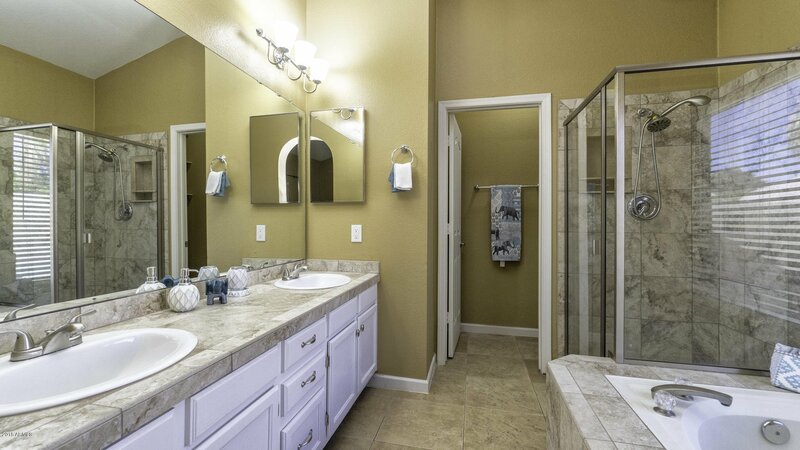 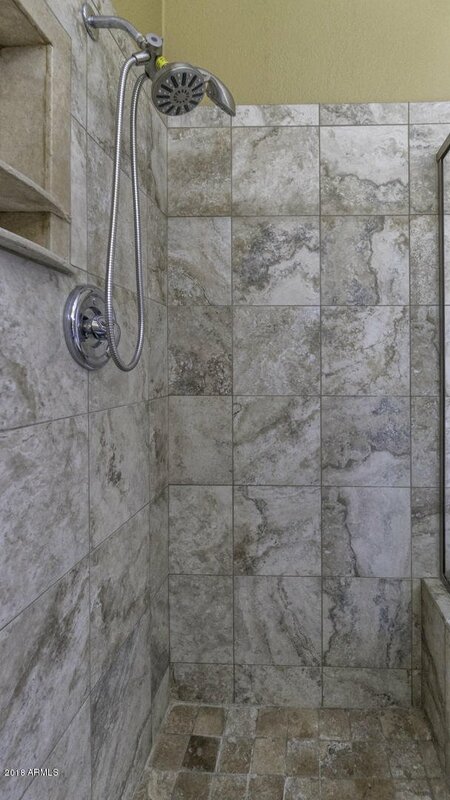 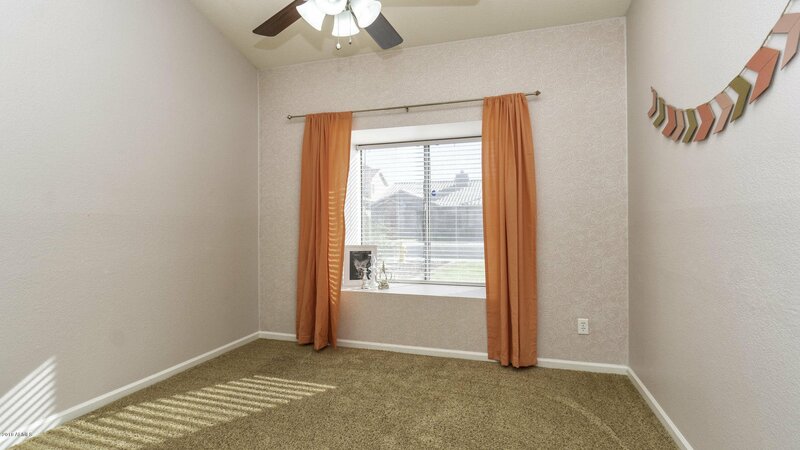 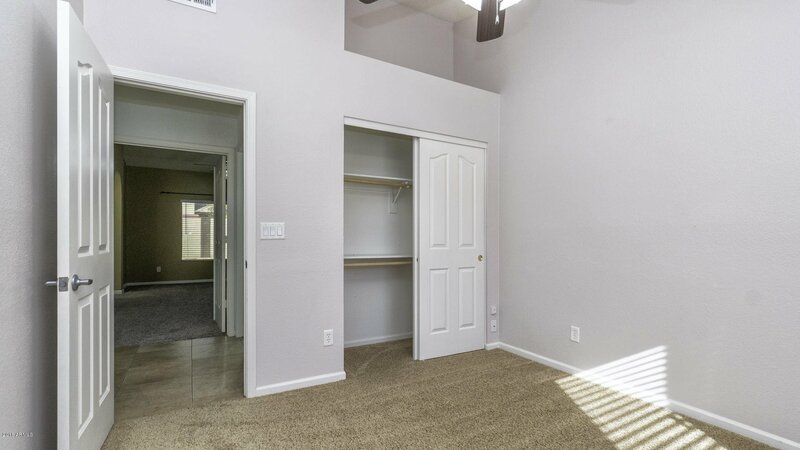 MASTER BEDROOM INCLUDES, A BATHTUB, SEPARATE WALK-IN SHOWER, WALK-IN CLOSET. 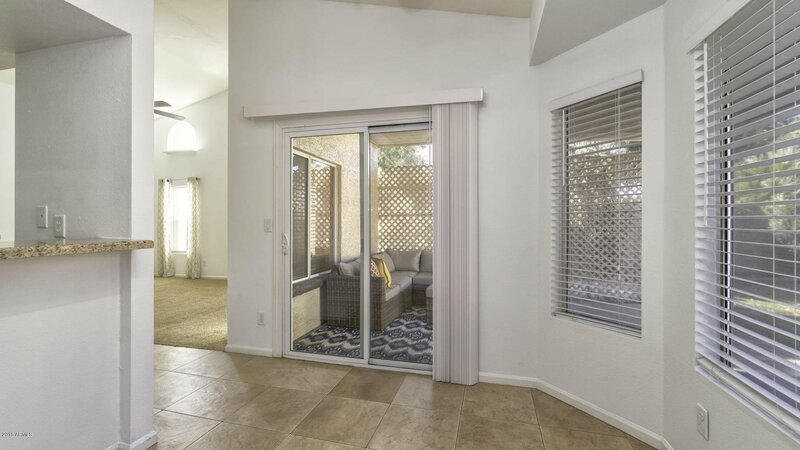 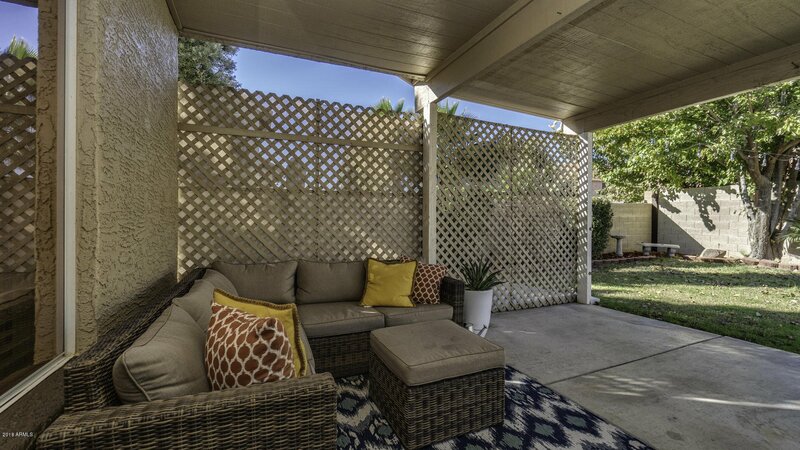 ENTERTAIN YOUR GUEST IN THE COVERED PATIO OVERLOOKING YOUR PRIVATE POOL. 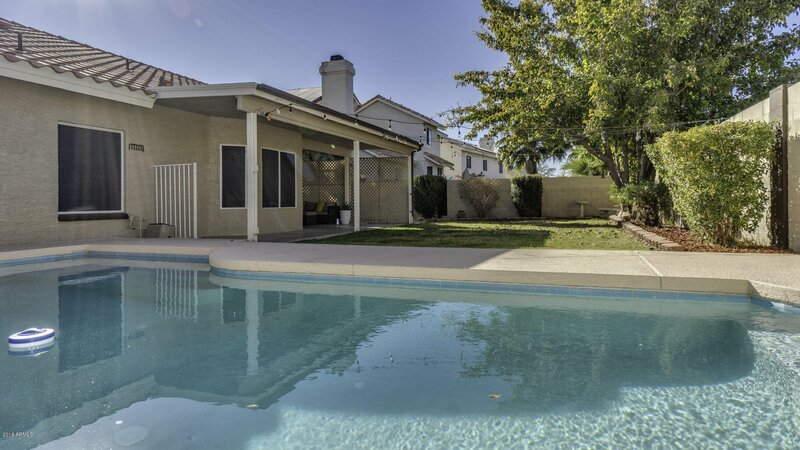 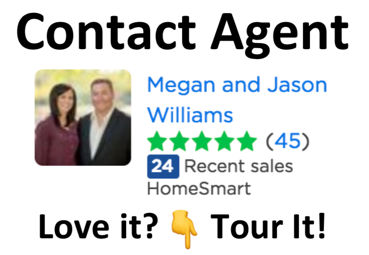 Listing courtesy of The Daniel Montez Real Estate Group. 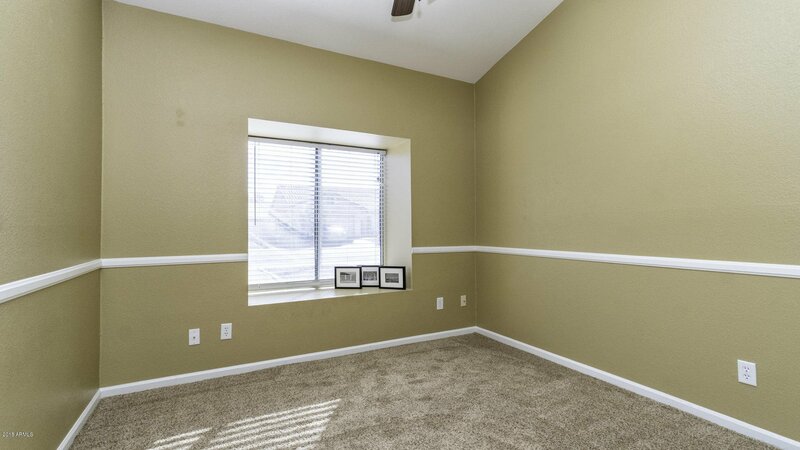 Selling Office: West USA Realty.